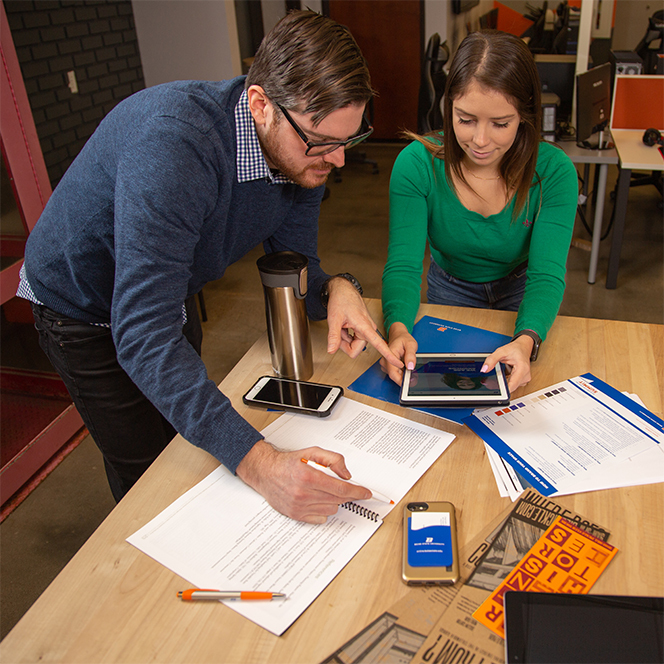 Boise State’s new Online Bachelor of Business Administration (BBA) in Management degree is designed for people like you: working adults who want to build on prior college and work experience. You’ll graduate with the skills to be an effective, ethical leader and manager. In fact, one student in a past Leadership and High Performing Teams class said, “It wasn’t just about transformational leadership, it was applicable for my whole life.” Are you ready to advance your career? Become comfortable with the digital tools of the future essential for virtual collaboration. Employ creative thinking for innovative, effective solutions and new opportunities. Apply disruptive thinking strategies to the design of business models and organizations, as well as to the development of new products and services. 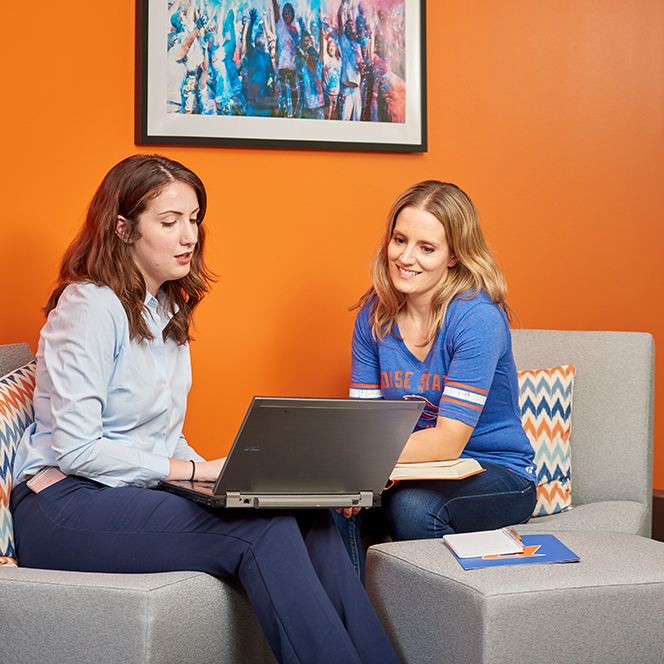 Boise State Online Management students can be found across the nation. Learn more on this interactive map, or visit the Google map. 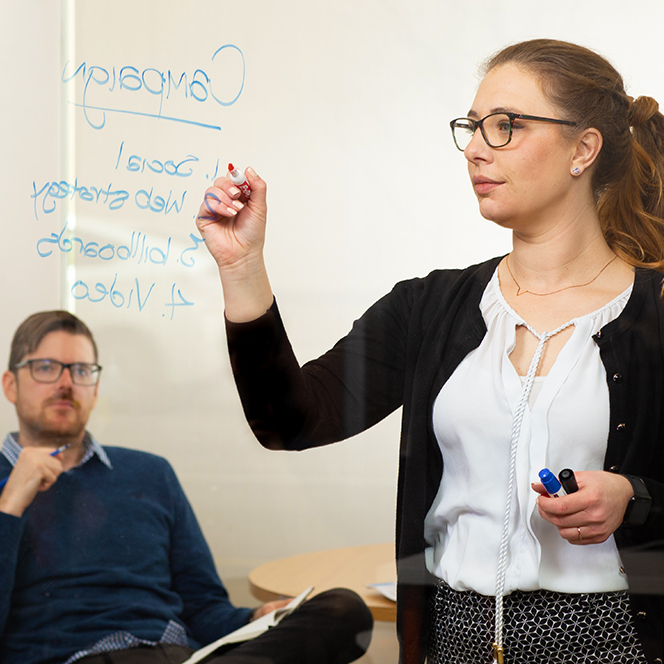 Managing Innovation and Change is just one of the 17 relevant courses offered as part of the Online Management degree.